Am honest look at who Jesus really is, Philip Yancey turns his keen eye to how we see Jesus in the 21st century. Want a better picture of who Jesus is? The Jesus I Never Knew by Philip Yancey revolutionizes the reader's passion for Christ, by revealing the real Jesus beyond the stereotypes. The book offers a new and different perspective of Jesus and his teachings, who he was and why he came. A moving and refreshing portrait of the central figure of history, the book is ideal for group and individual study. Yancey looks at the radical words of this itinerant Jewish carpenter and asks whether we are taking him seriously enough. 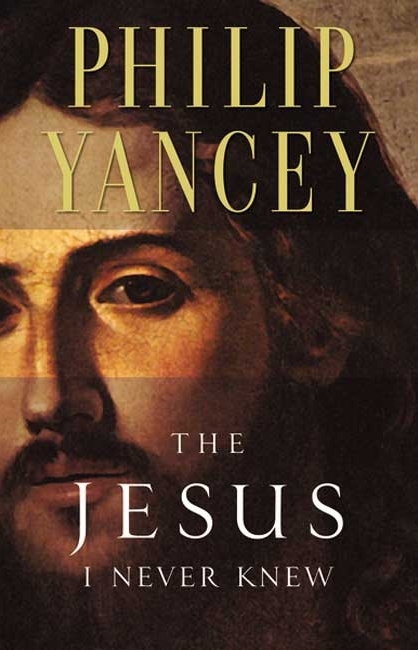 The Jesus I Never Knew by Philip Yancey was published by Zondervan in January 2002 and is our 1215th best seller. The ISBN for The Jesus I Never Knew is 9780310219231. Be the first to review The Jesus I Never Knew! Got a question? No problem! Just click here to ask us about The Jesus I Never Knew.